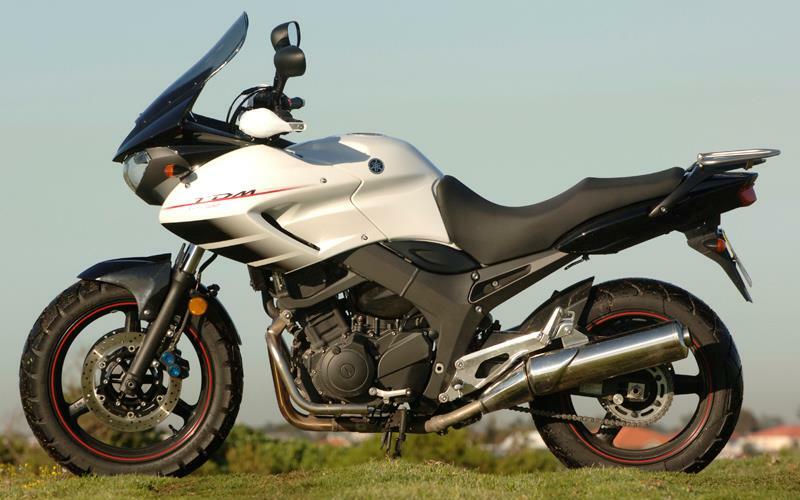 Australia’s Yamaha importer has cashed-in on the big trailie boom by converting the age-old TDM900 into an adventure motorcycle. The standard Yamaha TDM900 only has a slight leaning towards off-road styling, but in order to shift a few more bikes the Australian importer has added dual-purpose tyres, tougher handlebars, crash bars, bash guards and a taller screen. The front mudguard was raised to give enough clearance between the tyre and mudguard for off-road use. The resultant bike isn’t quite a direct competitor for the BMW R1200GS Adventure, but given the price differential, you wouldn’t expect it to be.